What is my Legal Malpractice lawsuit worth? 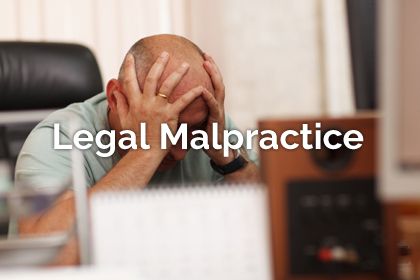 It is important to know what a legal malpractice lawsuit is worth before filing a lawsuit. A legal malpractice lawsuit can take several years to reach trial. This type of case requires expert reports and testimony to be successful. A case has to have sufficient value to justify such expenses. Many people believe that if an attorney deviates from the standard of practice, then a legal malpractice lawsuit can be filed. There are actually two more pieces to a complete case. A legal malpractice plaintiff must prove that the attorney’s mistake caused damages. There are officially two elements that must be satisfied: causation and damages. First, the attorney’s mistake must be the actual cause of loss. If the plaintiff would have experienced the damages even if the attorney performed perfectly, then there is no claim. Second, the plaintiff must prove actual damages. If a plaintiff did not suffer any actual loss, the mere fact that an attorney made a mistake does not give rise to a viable lawsuit. In most legal malpractice lawsuits, a plaintiff is trying to recover economic loss caused by the attorney’s mistake. For instance, if an attorney committed malpractice in handling a real estate transaction, the plaintiff’s lost profit may be the measure of loss. When an attorney’s malpractice occurred in the handling of a civil lawsuit, the lost value of the lawsuit may be the measure of loss. If an attorney failed to file a case within the statute of limitations, a plaintiff could recover the value of the lost lawsuit. If a plaintiff was forced to settle a civil lawsuit for less value than the case was worth, the value of the legal malpractice case could be the difference in value between the settlement and the case potential. A legal malpractice plaintiff can recover his or her attorneys fees and costs in the pursuit of the case. Sometimes, a plaintiff can also recover attorneys fees from the underlying case. For instance, an attorney is not entitled to keep fees for negligent services. Those fees should be given back to the client as damages. Additionally, if a plaintiff incurs attorneys fees to try to fix the attorney’s mistake, then such fees can be an element of damages. Some potential legal malpractice plaintiffs have not suffered economic loss. They instead want to recover emotional distress damages. Emotional damages are rarely granted in legal malpractice lawsuits. First, in cases arising out of a criminal matter, the wrongful deprivation of freedom as a result of malpractice can lead to an emotional distress damages award. Second, if an attorney’s actions were especially egregious, intentional or malicious, it could give rise to an emotional distress award. Once again, such instances are rare. Such damages also present the challenge of valuation. There is no way to calculate the amount a jury may award for emotional distress. It is totally within a jury’s discretion. Many potential legal malpractice plaintiffs assume that if an attorney has violated New Jersey Rules of Professional Conduct that it automatically gives rise to a legal malpractice case. This is not the case. If an ethics violation does not lead to actual loss, then there is no claim. The ethics violation only potentially satisfies the element of a deviation from standards of practice. It does not usually satisfy causation and damages. 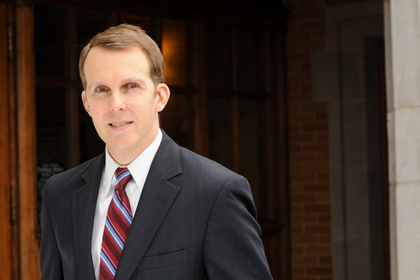 Experts are often used to value damages in legal malpractice lawsuits. Such experts include accountants, real estate appraisers, economists, etc. 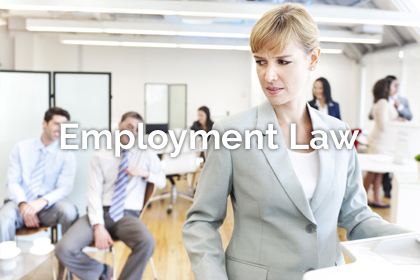 These experts are in addition to the legal liability expert. Because these cases can be expert “heavy,” it is essential that a careful assessment of potential damages be conducted at the outset. 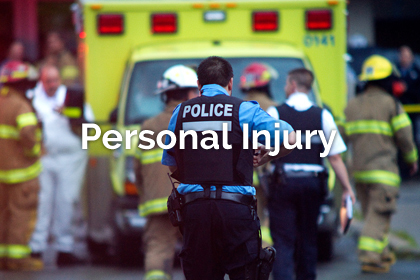 The Law Firm of Ronald J. Wronko, LLC handles legal malpractice cases throughout New Jersey. If you have a potential legal malpractice case, please contact our law firm at (973) 360-1001 or submit a Case Evaluation here.